The Icelandic record label Bedroom Community recently celebrated their 10th anniversary, culminating in a collective show at London’s Barbican Centre and a take-over at Iceland Airwaves with the Iceland Symphony Orchestra. 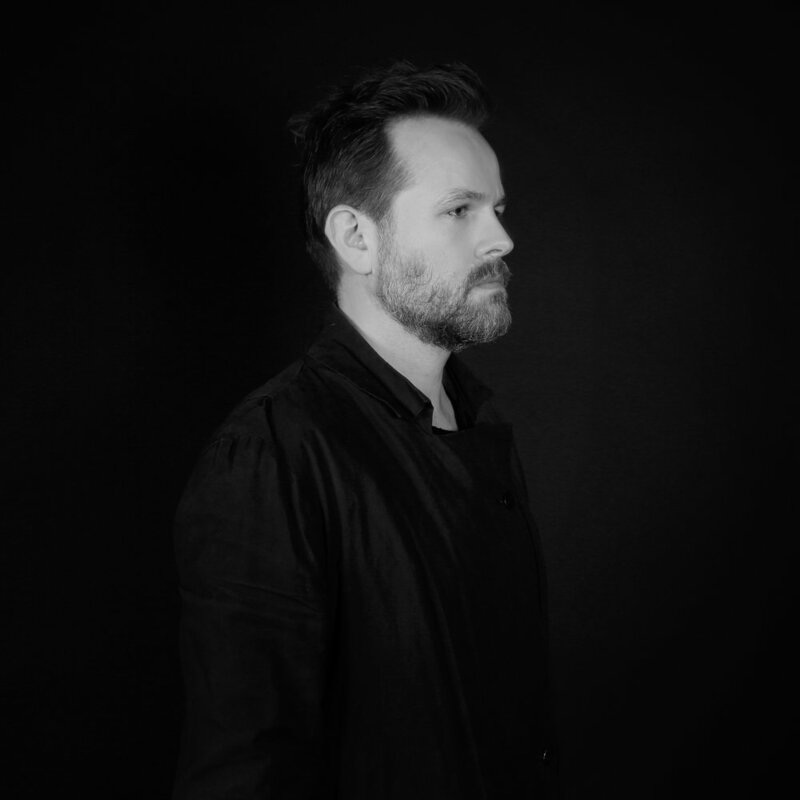 Constantly busy behind the scenes, at the helm of the label and the world-renowned Greenhouse studios in Reykjavík where the music never stops, composer and producer Valgeir Sigurðsson releases his fourth studio album Dissonance on Bedroom Community April 7th. The album follows his 2009 Dreamland and 2012 Architecture of Loss scores, blending autobiographical narrative with themes and references drawing upon both old inspirations and contemporary impressions. 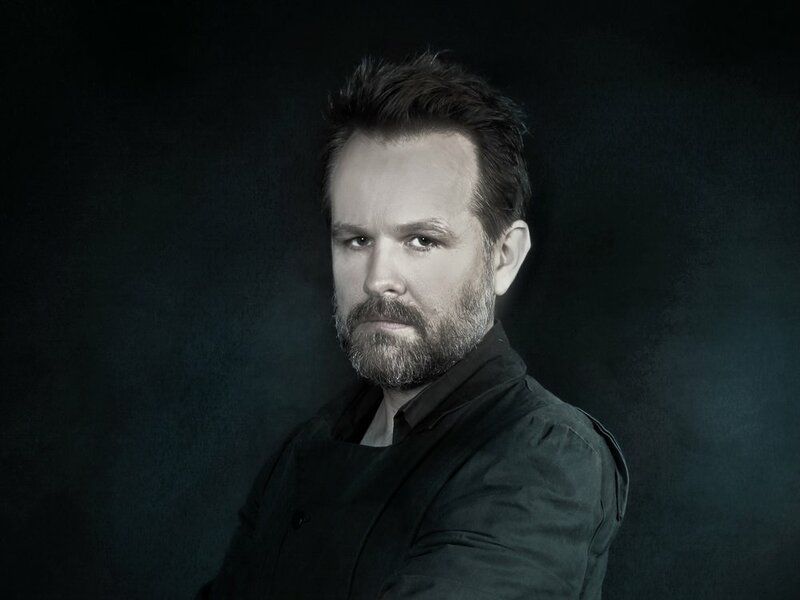 In the title piece, to paraphrase another composer, time itself becomes space: Sigurðsson explodes a single moment from Mozart's 1785 "Dissonance" string quartet into a 23-minute vast, inhabitable expanse of glacially slow harmonies. But the effect is achieved not through digital time-stretching, nor even through the use of a string quartet, but with yet an older musical technology—the viola da gamba, which would have seemed antique even to Mozart himself. This fretted ancestor of the violin and cello offers, in place of their brightness and warmth, a solemn and uncanny purity that lends Mozart's harmonies the grandeur of a cathedral choir. With player Liam Byrne Sigurðsson pushes that sonority to its limits, digging past that pure tone and into the grit and grain of the instrument. After tracking layer upon layer of the viola da gamba, Sigurðsson routed some of the signals back out to amps, speakers, and effects to add further colour and texture, before recording these processed versions back onto tape for a final mix. "Eighteen Hundred & Seventy-five" was commissioned by the Winnipeg Symphony Orchestra for the 125th celebration of the Icelandic settlement in Canada. More classical in its form but no less emphatic, the piece narrates the treacherous journey undertaken by Icelandic settlers in the 1800s, and the hardships they endured. This is music made to acknowledge, and confront, apocalyptic times.